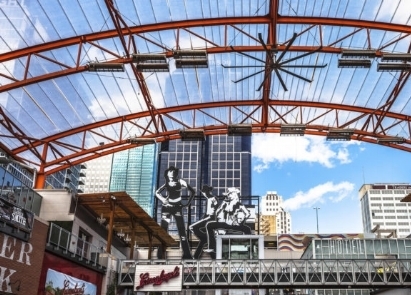 From the Best Restaurants in Kansas City to Best Wine Restaurant in the country, see what they are saying about us in the heart of Downtown Kansas City & the Crossroads KC! 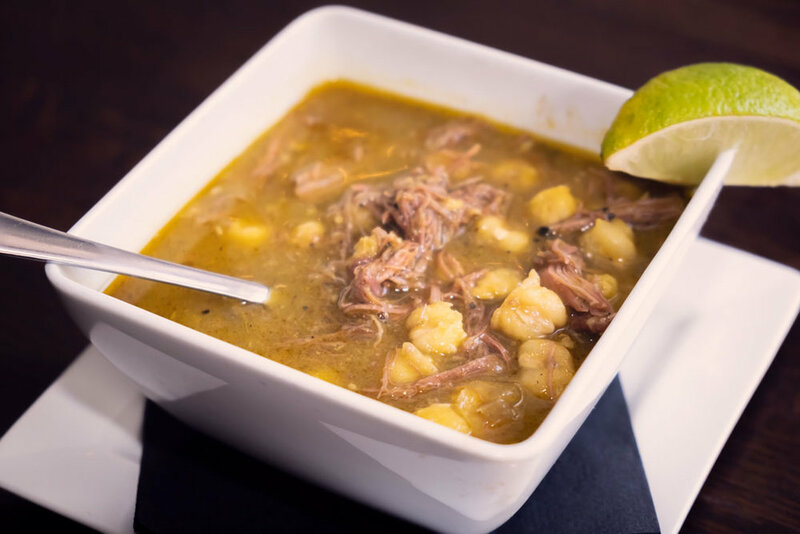 This winter finds Kansas City well-stocked with fresh soups, including specialties from around the world. 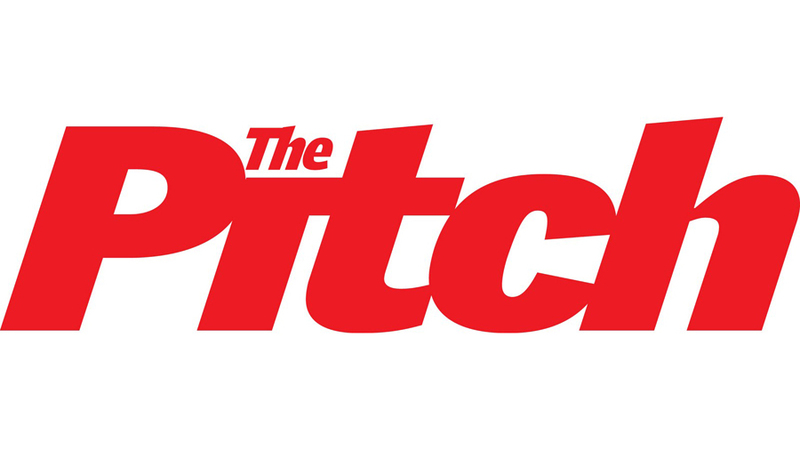 LISTENERS CHOICE! The first place Barry Tunnell was able to buy wine for a restaurant was at the now-shuttered The Dish Famous Stuffed Pizza Restaurant & Bar in Liberty, Kansas, as a twentysomething English Lit major. Every year the city is in charge of voting on the The Best of Kansas City. Our city voted us Best Wine Selection for 2018. In America's heartland is one of the country’s most overlooked wine scenes. Discover Kansas City, Missouri's wealth of wine bars, bottle shops and vineyards specializing in Midwest wine. The Crossroads in Downtown Kansas City has been named one of the Best Drinking Neighborhoods in the Country. It happens to be right where you will find Tannin Wine Bar. 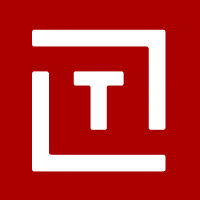 Tannin Wine Bar & Kitchen was picked as one of the Top 100 Wine Restaurants in the Country. We pride ourselves on being able to indulge our customers with over 80 wines by the glass which are also available to taste. Every year the city is in charge of voting on the The Best of Kansas City. 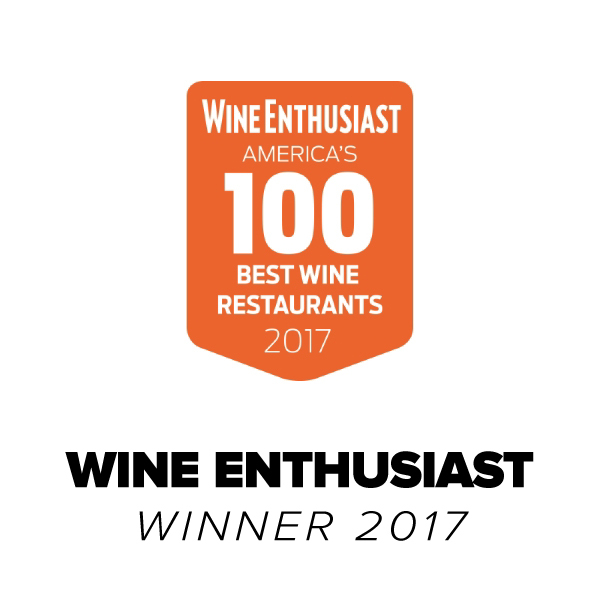 Our city voted us Best Wine Bar for 2017. It’s not often in a wine lover’s life, at least in this wine lover’s life, that you get to sample wines older than you. 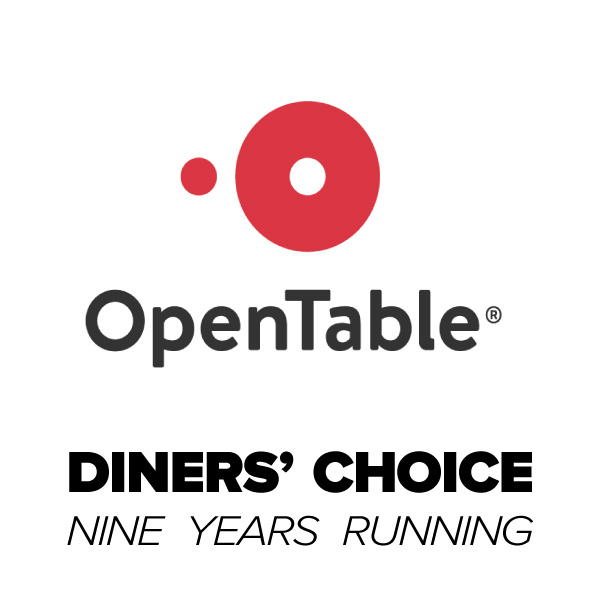 OpenTable has announced the 2013 Diners’ Choice Award winners for the Top 100 Restaurants with the Most Notable Wine Lists. 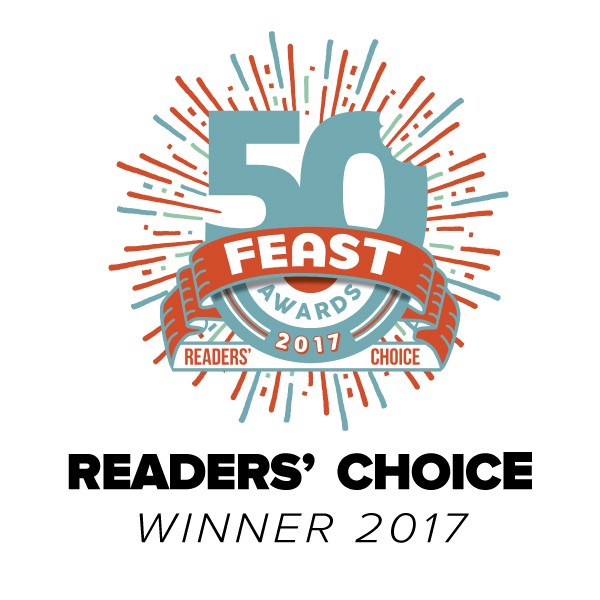 These awards reflect the combined opinions of more than 5 million reviews submitted by verified OpenTable diners for more than 15,000 restaurants in all 50 states and the District of Columbia. Let’s be honest. Our “other half” is our favorite partner in crime when it comes to exploring the city. Therefore, this significant other tends to become the other half of our paycheck.